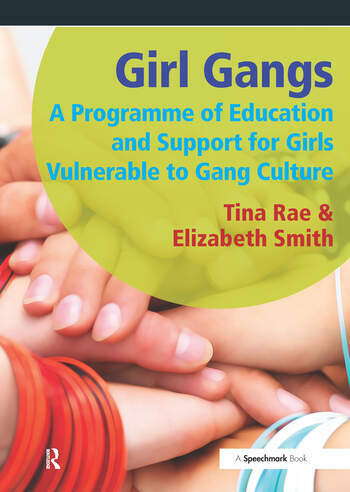 This vital resource offers an intervention designed to help divert young women from engaging in girl gang culture by providing them with the opportunities to explore alternative options for themselves that ensure a sense of self-worth and belonging in a non-aggressive culture where crime in not integral to their self-definition. This unique resource will give your school access to tools and evidence-based solutions that educate students about the risks of gang culture and provide them with strategies to rationalise and reject anti-social and offending behaviours. This essential resource will enable you to: identify the existence of both girl and boy gangs in school; develop whole school curriculum offering effective teaching and learning about gang issues; adopt a holistic approach to tackling gang culture including parents, community groups and local agencies; secure help for the most vulnerable students; and, prepare staff to deal with the difficulties that arise in tackling these issues.